With over 40 years of experience in catering to infrastructural developments internationally, APECO has been able to include some of the largest energy supplier in Singapore and Indonesia in its stable of clients. APECO has grown to be a leading engineering and maintenance company serving diversified industries, including the Power & Energy, Petrochemical, Oil & Gas, Utility & Infrastructure Industries. 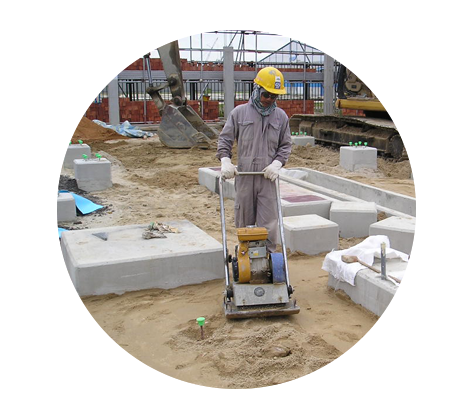 We are one of South-East Asia's most trusted engineering companies. Work with us for the best results. The department oversees various kinds of engineering projects, focusing on construction and erection works, executing them with updated technical skills, professionalism and finesse. 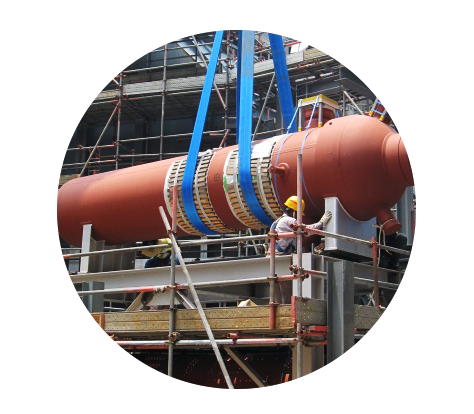 The department is responsible for on time project completion, delivering high quality project and safety standard, supported by our dedicated experience project managers, engineers, and workforce.. The dedicated and stable management team is equipped with strong engineering capabilities, latest CAD, 2D/3D Modelling & Design Analysis software. The department is responsible for design, technical feasibility study & engineering works. The department takes care of various kinds of maintenance, operation, refurbishment work and reliability improvement 24/7 all year round. The department is responsible to support client facilities maintenance & operation activities as well as their reliability development programme, planning and executing tasks without compromising our high quality & safety standards. 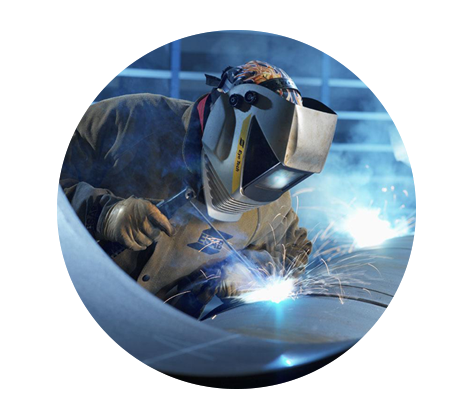 The department oversees various kinds of fabrication works. The department is responsible for the timely delivery & quality of fabricated material as per specification. Our fabrication department is equipped with latest fabrication machines and supported by our Workshop manager, QA/QC engineer, as well as our skilled workforce. 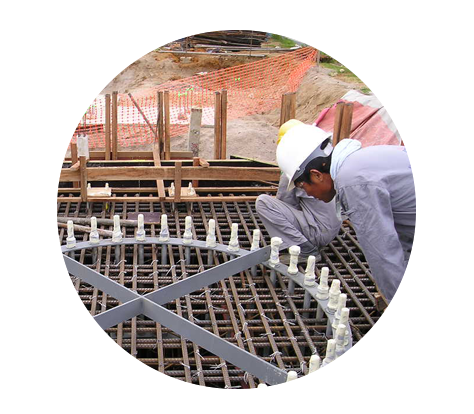 The department oversees various kinds of civil engineering projects, focusing on plant-related constructions which include piling, equipment foundation, steel structure pipe rack and other above ground building works. The department is responsible for cost effective, quality and timely completion of all civil engineering works, backed by our dedicated team of civil engineers and skilled workforce who will always deliver and meet our customer's needs. 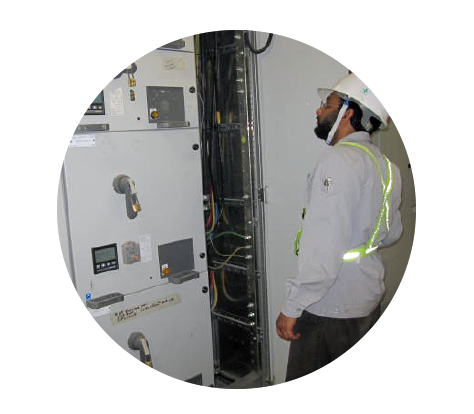 The department oversees various kinds of electrical & instrumentation project & maintenance work. 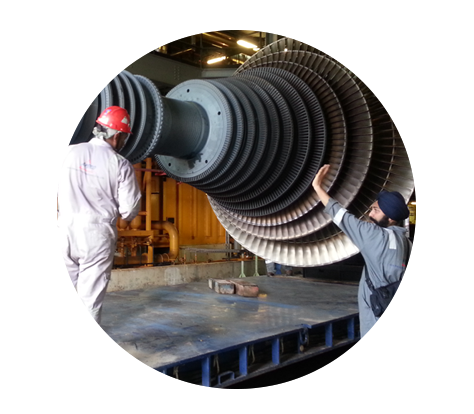 Our E&I department have been supporting and working together with the Mechanical & Maintenance Department in various major projects. The department is supported by highly experienced Electrical & Instrumentation Manager, Electrical & Instrumentation Engineers, Skilled Technician & Electrician.